Last week was marked by a whole series of important New York auctions, many of which were dedicated to Post-War and Contemporary Art. The best international auction houses offered truly unique selections of paintings, sculptures, and other works by some of the most prominent contemporary artists. There were many interesting and even record-breaking results at Sotheby’s and Christie’s, but in this blog post, we want to draw your attention to several masterpieces sold at Phillips 20th Century & Contemporary Art Evening Sale, which was held in New York on May 17. “Flexible” is an impressive acrylic and oilstick on wood painting created by Jean-Michel Basquiat in 1984. 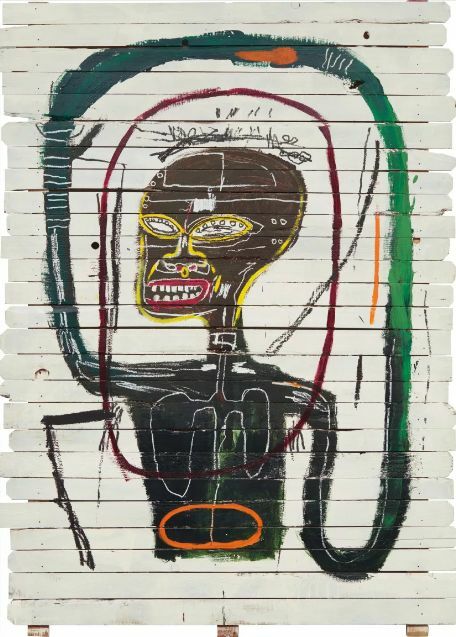 For today, it is the largest work by Basquiat ever put up for sale at auction, so it is no wonder that this masterpiece was sold for a record $45,315,000, more than doubling its initial estimate. 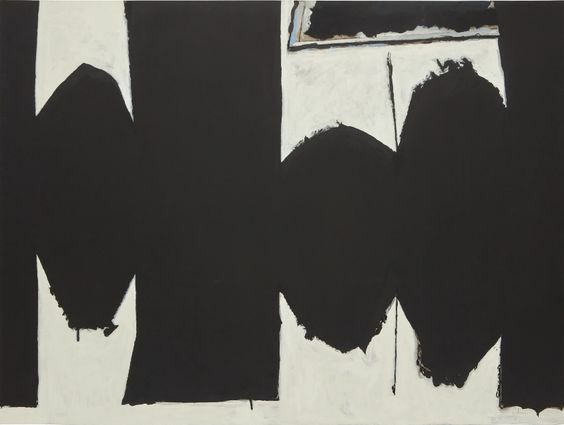 This black and white acrylic on canvas painting is a perfect example of Abstract Expressionist works by Robert Motherwell, a famous American contemporary artist, who was also one of the youngest of the New York School. 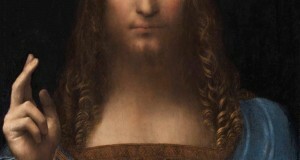 Estimated at $12,000,000 – 18,000,000, it went under the hammer for $12,690,000. Andy Warhol was one of the most iconic artists of his time, who made Pop Art huge in America. 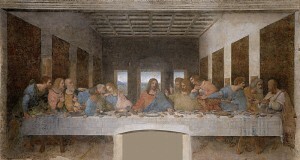 His works are now being sold for millions of dollars, and “Last Supper” offered at Phillips New York is no exception. 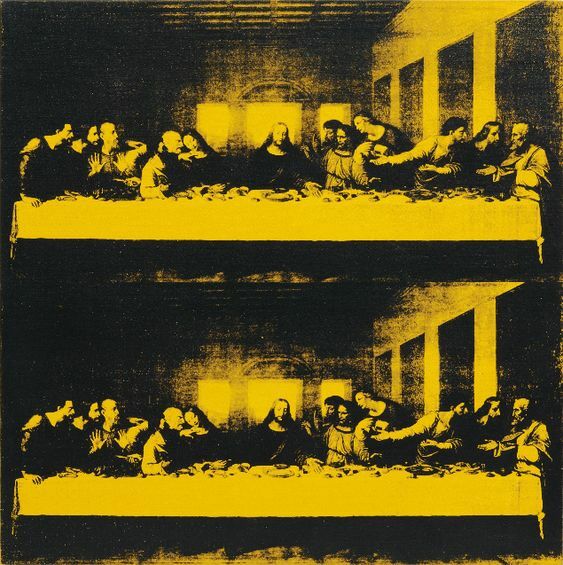 This silkscreen masterpiece was sold for $8,752,500. 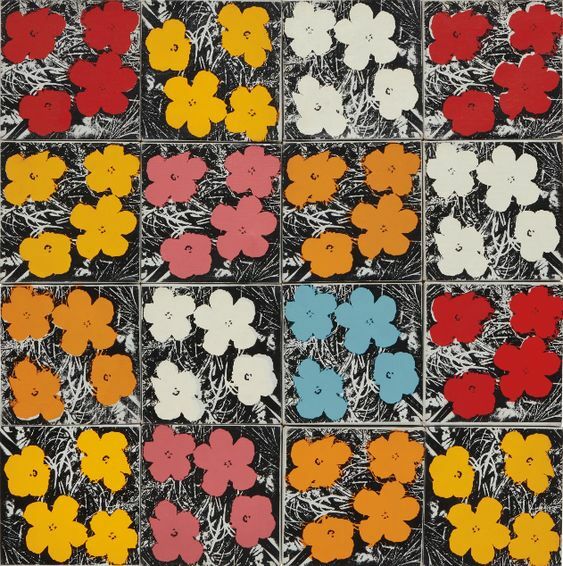 “16 Flowers” is another excellent work by Andy Warhol auctioned at Phillips 20th Century & Contemporary Art Evening Sale. Moreover, it is one of the last silkscreened canvases created by the artist before his self-imposed hiatus from painting. Estimated at $5,000,000 – 7,000,000, it went under the hammer for $5,377,500. “Black Venus” is one more amazing piece of contemporary art sold at Phillips New York. 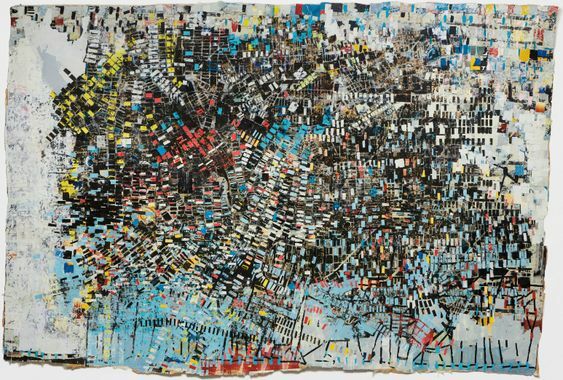 Created by a talented American artist Mark Bradford, who is currently living and working in Los Angeles, it represents a large mixed media collage composed of black, blue, red, and yellow rectangles. 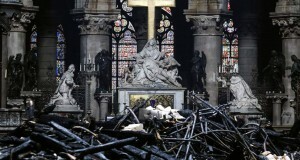 It was sold for $6,052,500. Among other interesting works sold at Phillips 20th Century & Contemporary Art Evening Sale were paintings and sculptures by such renowned artists as Henry Moore, Rene Magritte, Gerhard Richter, and Willem De Kooning. Overall, Phillips New York totaled $131.6 million, with only three lots remained unsold.